A new challenge goes live today at Dies R Us Challenge Blog. The challenge is fitting....use red on your project. Remember you also need to use dies to be eligible to win a $10 gift certificate to Dies R Us store. Addicted to Stamps...use die cuts. Stamping Sensations....anything goes with a die. 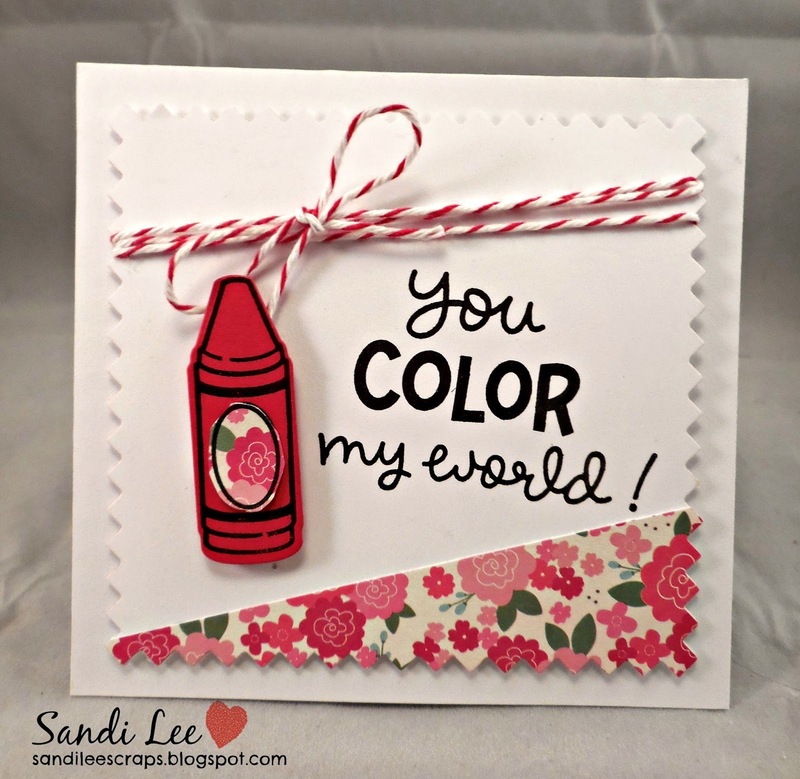 A very eye catching card Sandi, great design and clours, many thanks for joining in our February theme at Stamping Sensations challenge. 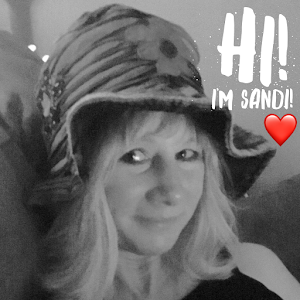 Sandi, this is adorable! I honestly love the crayon and sentiment. Too cute! 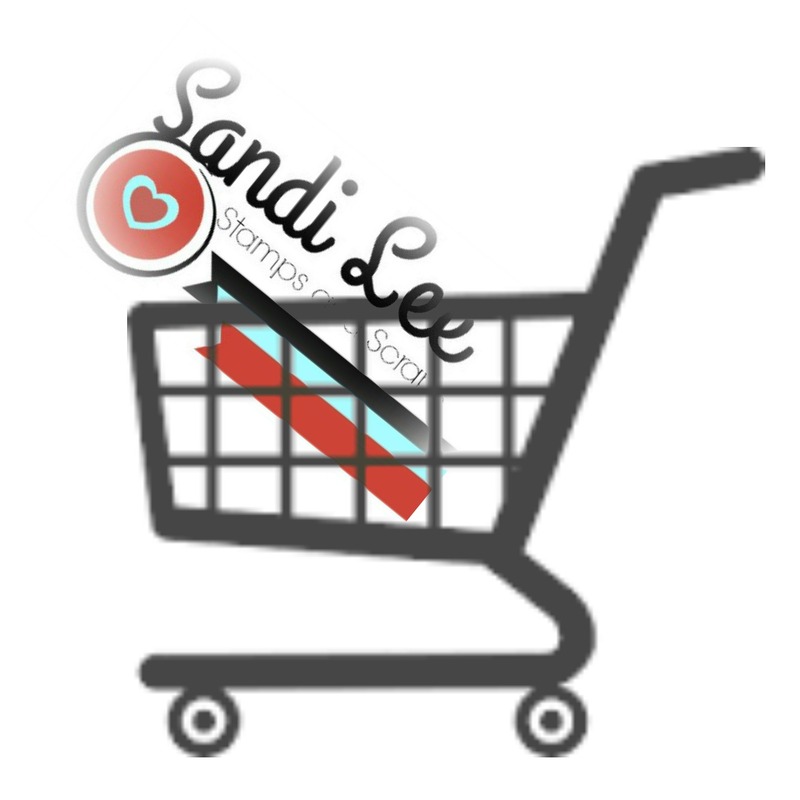 Great looking card, beautiful design Sandi. Super duper cute! New google follower. Such a pretty card. Love the colors. The label on your crayon is very creative. Thank you for sharing your wonderful card with us at Stamping Sensation.